Rapid industrialization and infrastructural development were the key factors that drove the exponential growth of the construction industry in recent years. A healthy GDP, growth in housing, financial grwoth and the retail boom also contributed to the historically unmatched demand at a large scale. Various recent activities have brought about the growth of the sales market which is letting construction industry grow. Since the world is hit by economic recession, it hasn’t really affected the Construction Industry much. During the last couple of years, the key companies have been busy doubling their production capacities to reach the market demand. Asian countries basically developing nations are growing a strong and smart market of products. 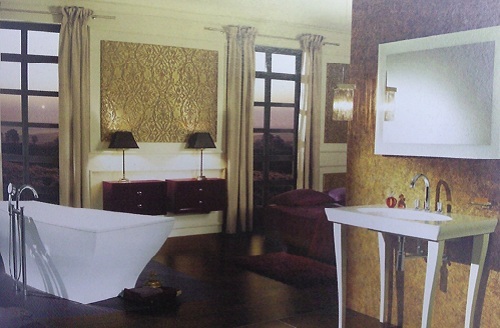 India has emerged as a major bath and sanitary ware market in the Asia-Pacific region with strong demand both from new projects as well as replacement segments. People are getting richer and better off with their rising income which is bringing more demand for various urban consumer products for the bathrooms and is booming up the markets. In the recent years, Bathroom Architecture has gained quite a lot of popularity and has given a way to Modern Bathroom Designs. The new concept of Bathroom designs has created a revolution in the mass production of various Bathroom fittings in the country. Growing awareness among the overall population regarding bathroom architecture and fittings due to advertisement especially in developing nations is a key factor in creating product awareness and increased demand. Until a few years ago, import was practically of no significance. 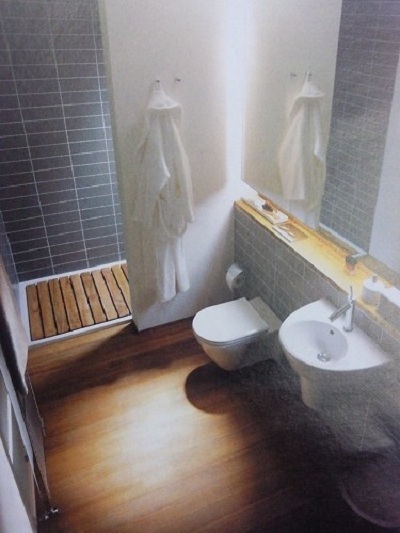 International products were not available because at that time there was not much scope for the bathroom design. But now the story has taken a new turn. Every variety of national and international products have become available which is helping in boosting the Modern Bathroom Architectural Design. Globalization in Architecture is also pretty much responsible for the growing market. In recent years, people have started observing good hygiene and have understood the importance of sanitation. Its like if you spend one rupee on sanitation, you save 100 times more on medication. This change in perception began after 2005 and attributes it to effective product education by the media and trade related events, which increased awareness among end users and specifiers. The increased level of globalization is bringing in new trends in the field of Architecture and Construction. This entry was posted by Benzu JK on July 13, 2010, 5:19 am and is filed under Architecture. You can follow any responses to this entry through RSS 2.0. Thanks for sharing this with everyone. it’s a nice glimpse into a side of the economy that very few of us see….well outside of the finished product that is.